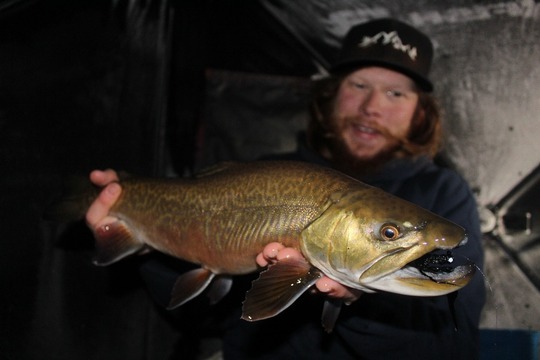 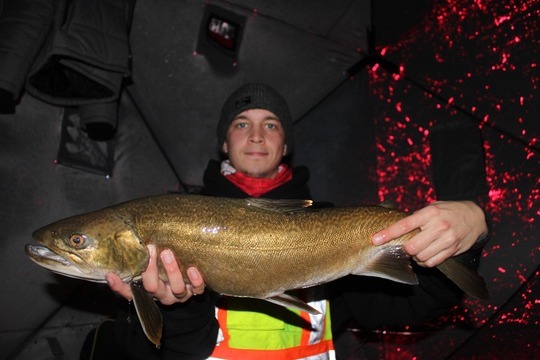 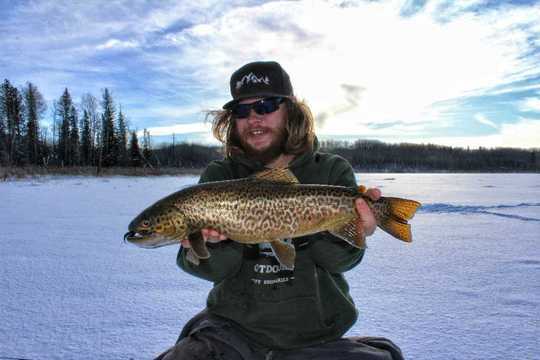 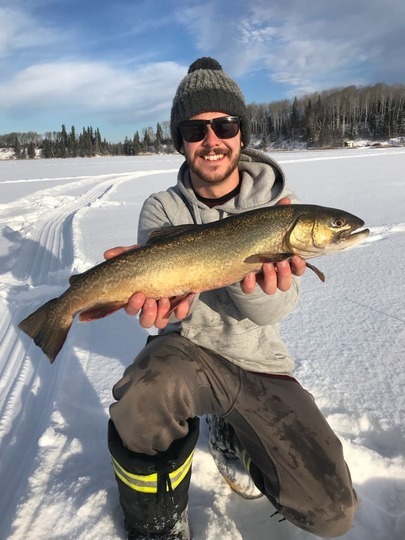 Tiger Trout57.15 cm / 22.50 in. 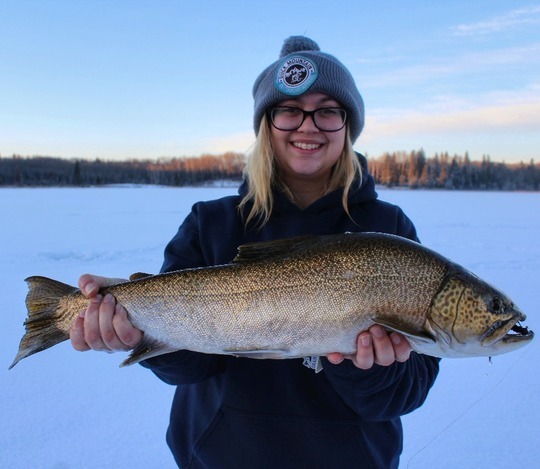 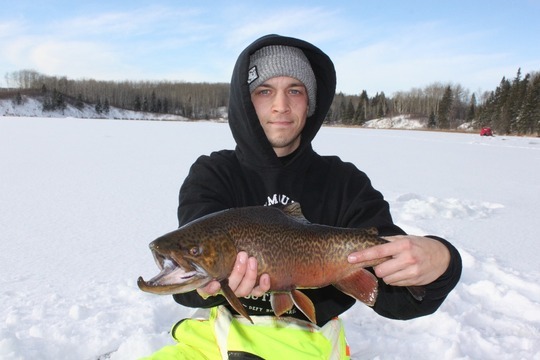 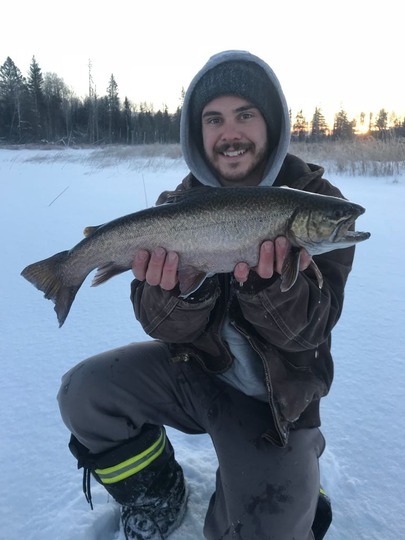 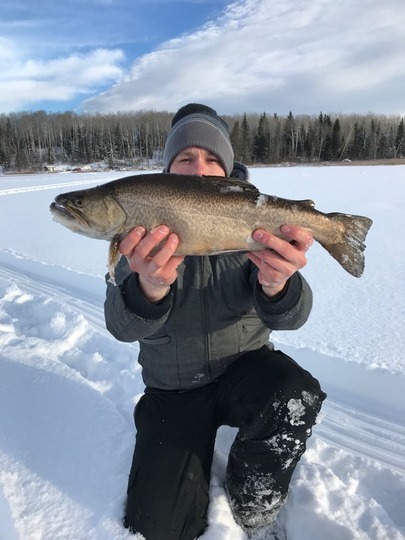 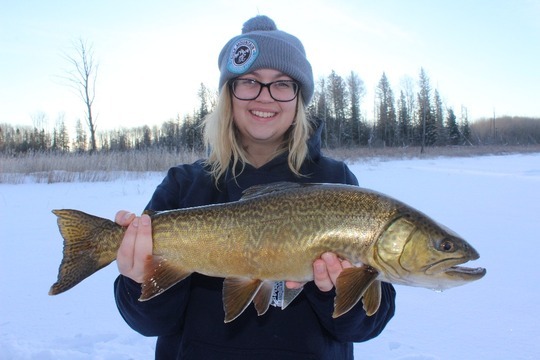 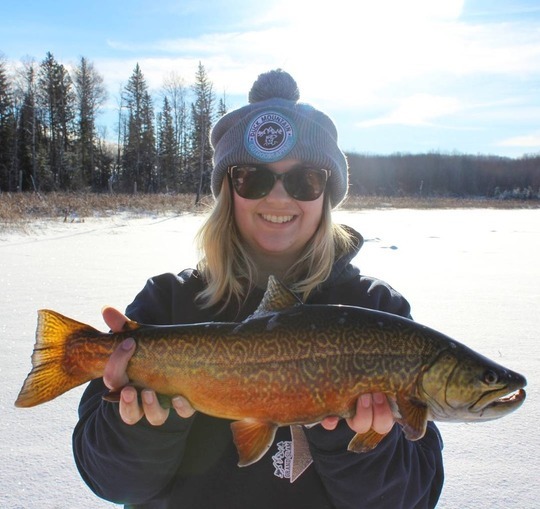 Tiger Trout64.77 cm / 25.50 in. 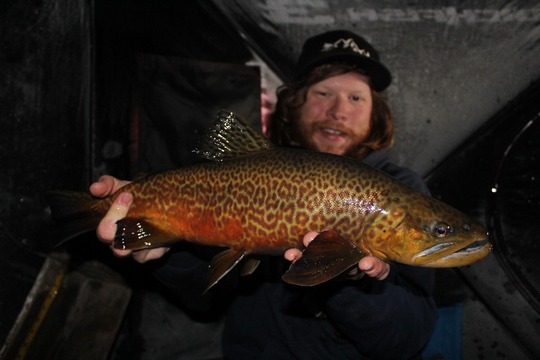 Tiger Trout51.00 cm / 20.08 in. 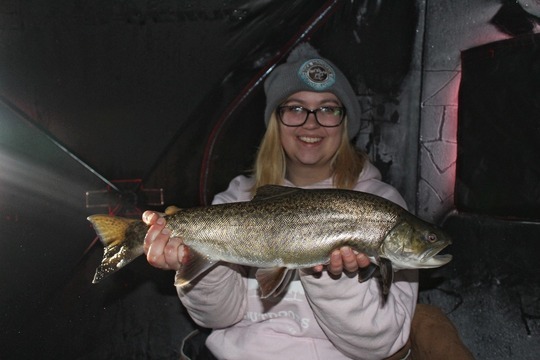 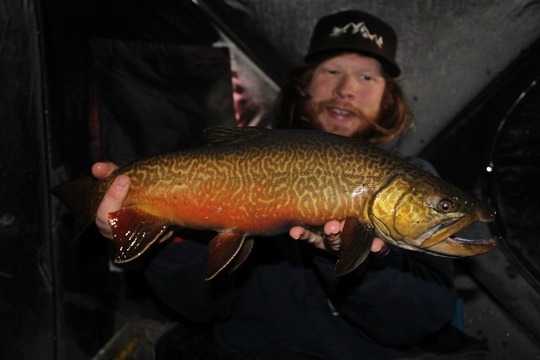 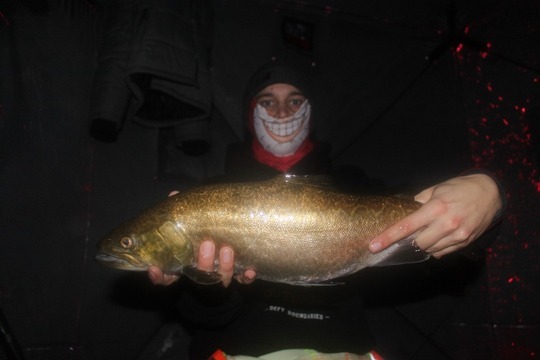 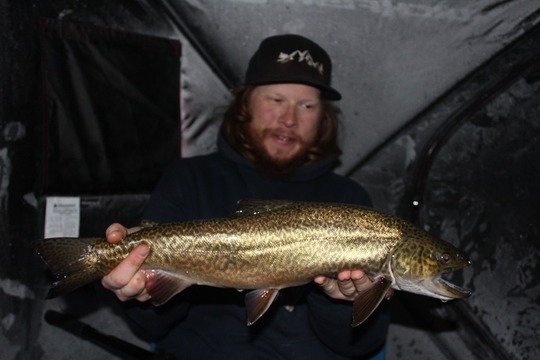 Tiger Trout55.45 cm / 21.83 in. 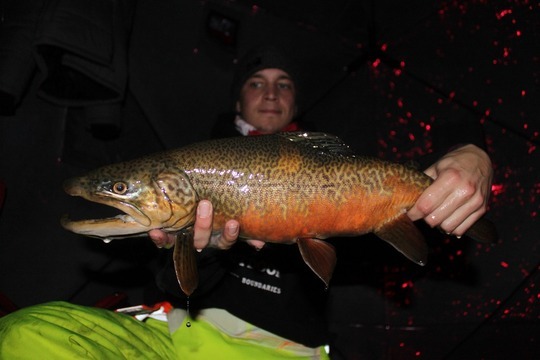 Tiger Trout53.50 cm / 21.06 in. 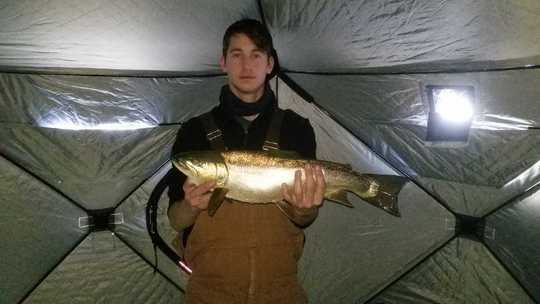 Tiger Trout51.13 cm / 20.13 in.